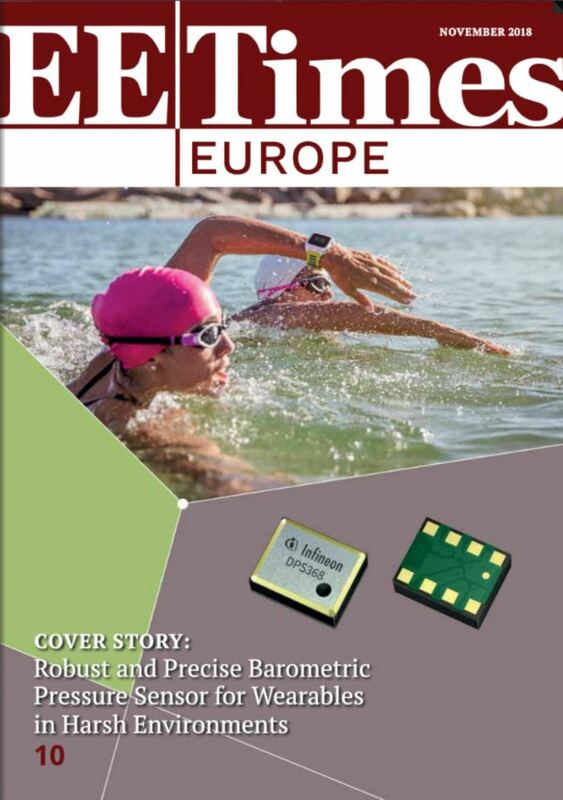 EE Times Europe Returns – In Print! At electronica Aspencore announced the “special issue” of EE Times Europe created for the show would actually be the first issue of a regular print publication. The new EE Times Europe will be published by the ICC Media team, and effectively replaces Boards and Solutions, which will become a supplement inside the new magazine. Once you get over the surprise of an American publisher launching a print title, this move makes sense. Effectively we will have a publication with much broader reader appeal than Boards & Solutions, but the loyal readers of this popular title won’t be discouraged as B&S will still maintain its own identity within EE Times Europe. The editor of the new title will be Bolaji Ojo, a well-respected journalist with a long history in the electronics media, and other European journalists such as Peter Clark and Nitin Dahad are also contributing to the content. Interestingly one reason cited for the launch was an increased demand for print advertising in Europe. With banner advertising often failing to deliver compelling results, it’s interesting to see a move from some advertisers away from highly measurable digital channels to something they presumably believe is more effective, even though it’s much harder to find data to prove it. At the show I also had a chance to catch up with Andre Rousselot, president at European Business Press (EBP). Previously EBP published EE Times Europe under licence, rebranding to eeNews Europe last year when Aspencore decided not to renew the licence. I was delighted that he welcomed the competition from the relaunched EE Times Europe: He is already seeing strong demand from pan-European advertisers and felt that the launch of another pan-European title that offers both digital and print channels would only add to the credibility of the eeNews Europe business model. It’s great to see a well-known brand such as EE Times Europe return. With the success of eeNews Europe, perhaps this isn’t surprising, and I’m excited to see whether Andre’s view that this will grow the market for all pan-European titles by encouraging more advertisers to see the benefit of campaigns that use both print and digital.